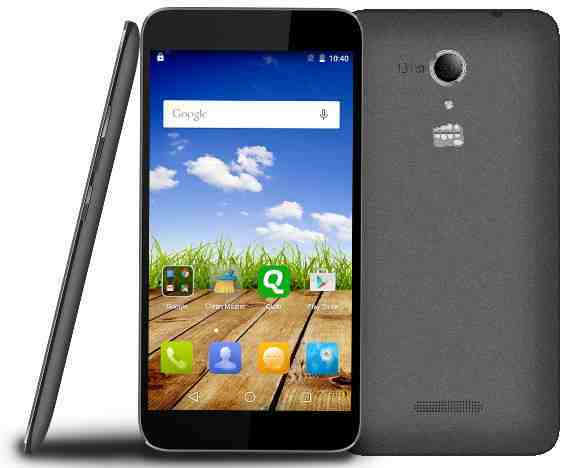 Micromax Canvas Amaze (Q395) has gone on sale in India at Rs 7,999. The handset is now available to buy via a third-party online retailer at Rs. 7,999. The Micromax Canvas Amaze features a 5-inch HD (720X1280 pixels) IPS display. The smartphone runs the Android 5.1 Lollipop operating system and is powered by a 1.3GHz quad-core MediaTek MT6580 processor coupled with 2GB of RAM. It comes with 8GB of internal memory which can be expanded up to 32GB by using a microSD card. The Micromax Canvas Amaze features a 13MP rear camera with LED flash and a 5MP front-facing camera. The dual-sim handset supports 3G, Wi-Fi, Bluetooth, Micro-USB, and A-GPS as connectivity options. The handset is backed by a 2000mAh battery which is said to deliver up to 260 hours of standby time and up to 7 hours of talk time. The handset comes preloaded with apps such as Hotstar, Clean Master, Saavn, and Scandid. 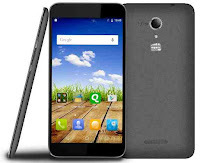 The Micromax Canvas Amaze is available to buy via eBay India.